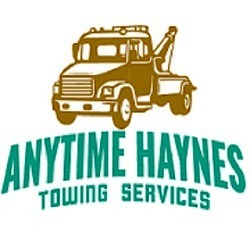 If you need an affordable and professional towing in Baltimore, we at AH Towing can help you to get back on the road as easy as possible. If your vehicle was ruined because of an accident, you need us to keep you away from stress. 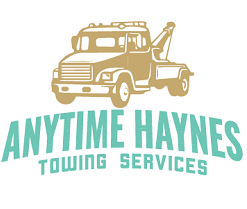 Never allow an unreliable tow truck company to stress you even more. Let our expert drivers get you back on the road.